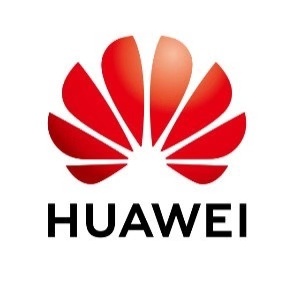 Huawei, along with three Chinese original equipment manufacturers (OEMs), ranked in the top 10 of OEMs Increased Semiconductor Buying Power listed by Gartner, the world’s leading research and advisory company and a member of the S&P 500. Four Chinese OEMs – Huawei, Lenovo, BBK Electronics and Xiaomi – ranked in the top 10 in 2018, up from three in 2017. In the meantime, Samsung Electronics and Apple remained the top two semiconductor chip buyers, representing 17.9 percent of the total worldwide market. Huawei increased its chip spending by 45 percent, jumping in front of Dell and Lenovo to the third spot, according to the report. 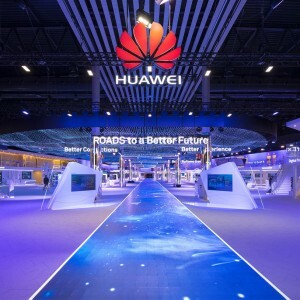 Gartner estimated that Huawei has spent over USD 21 billion on buying semiconductor chip, comparing to around USD 14 billion in 2017, and owns 4.4% market share worldwide. Xiaomi is an electronics and software company that focuses on mobile devices and technology.